What Is A Canon L Series Lens? Canon’s high-end lenses carry a red ring around the lens barrel, and the famous L Series branding. These lenses are designed for professional usage and are built to the highest standards, with extreme sharpness and durability in mind. Most L lenses are weather sealed, meaning they can stand to get reasonably wet before requiring a waterproof cover. L Series lenses cover the full spectrum of focal lengths, from the incredible groundbreaking 11-24mm f/4 L, right through to the 800mm f/5.6 L IS. 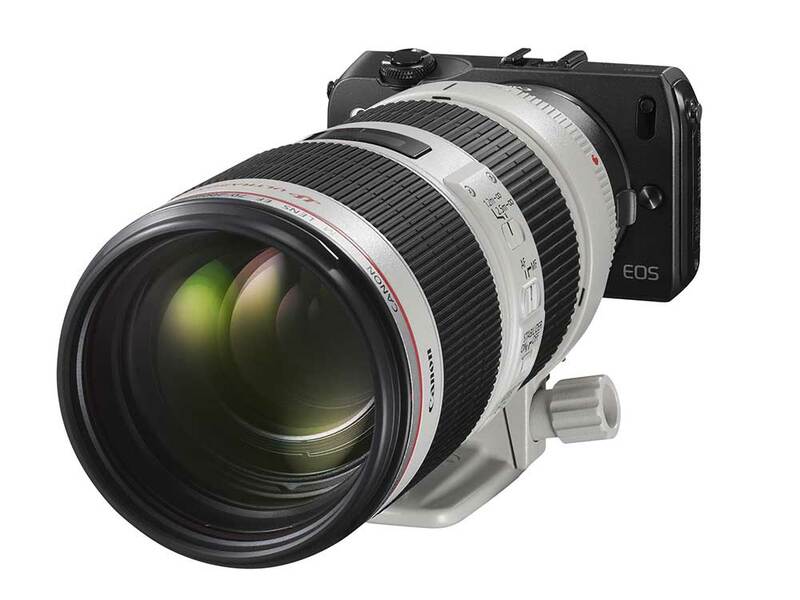 Compared to Canon’s other lenses, L Series lenses tend to focus faster, exhibit less vignetting and chromatic aberration and also offer more contrast and detail rendition. In short, they are the best, but they don’t come cheaply as prices go all the way to to $13,000 for some of the larger super telephoto lenses. Most popular L lenses: Canon 70-200 f/2.8 L IS II | Canon 24-70 f/2.8 L II | Canon 100-400 f/4-5.6 L IS II | Canon 50mm f/1.2 | 35mm f/1.4 L.
What Is A DO Lens? What Is An EF-S Lens? What Does STM Mean On A Canon Lens? Join 13,000+ other photographers who get free photography tips and resources delivered directly to their inbox. Peak Design Clutch Review – The Best Camera Hand Strap? Built with Divi. | Hosted by Kinsta. | All content ©Shutter Muse - As an Amazon Associate Shutter Muse earns from qualifying purchases.